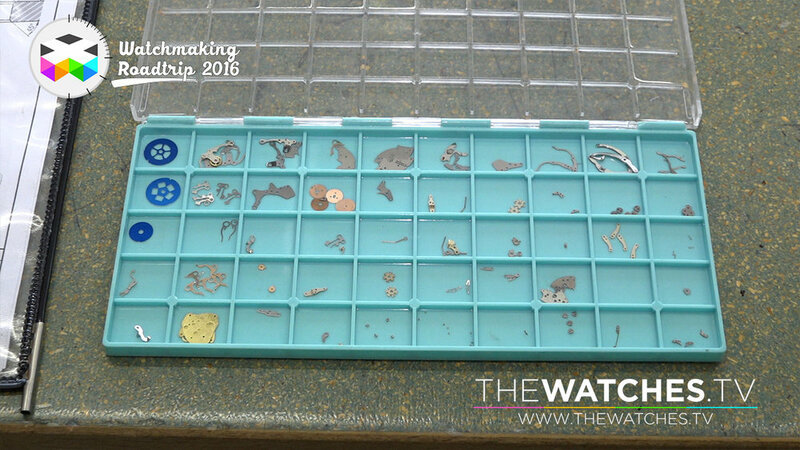 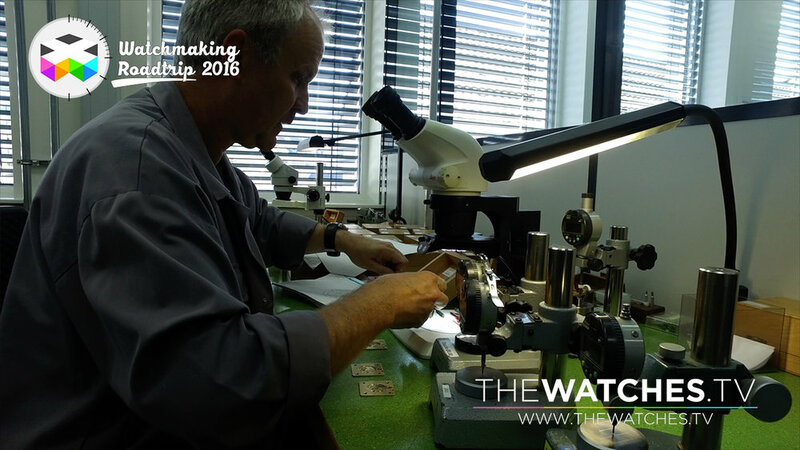 Today's adventure will let you enjoy a walk through the entire fabrication process of watch. 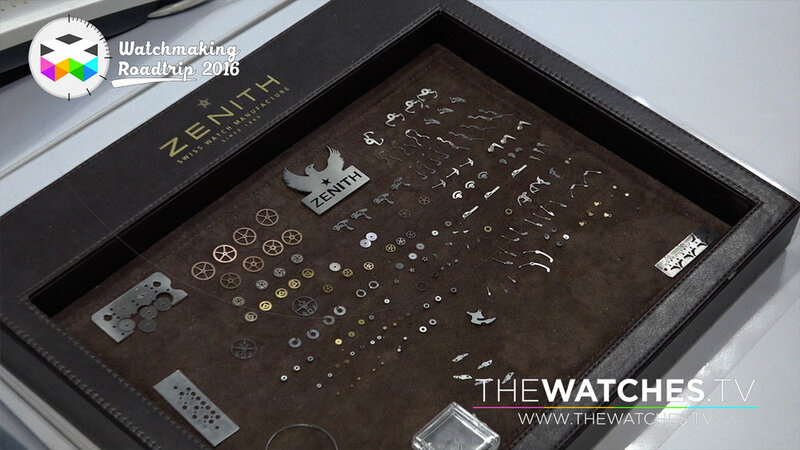 From raw material to the actual finished product, Zenith has it all under one roof and is a fine example of what industrial watchmaking was in the late 19th century up to today, though we are now talking of much smaller and more exclusive volumes. 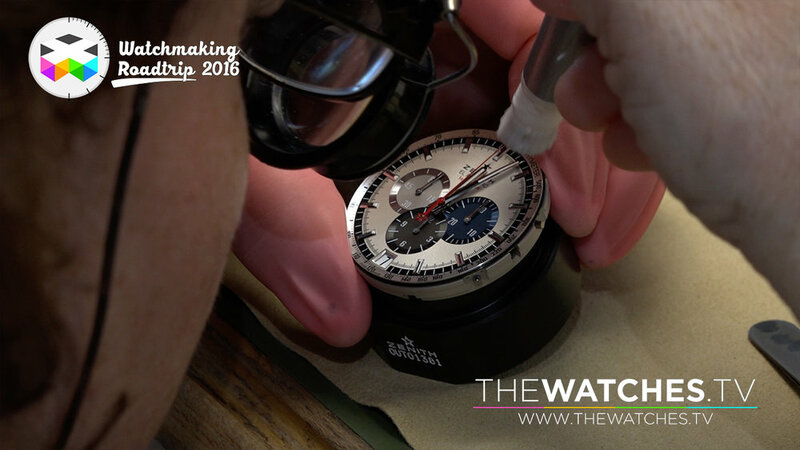 Zenith is also the creator of one of the most iconic watch movement, the El Primero, a movement which played a major role when it comes to accuracy and precision. 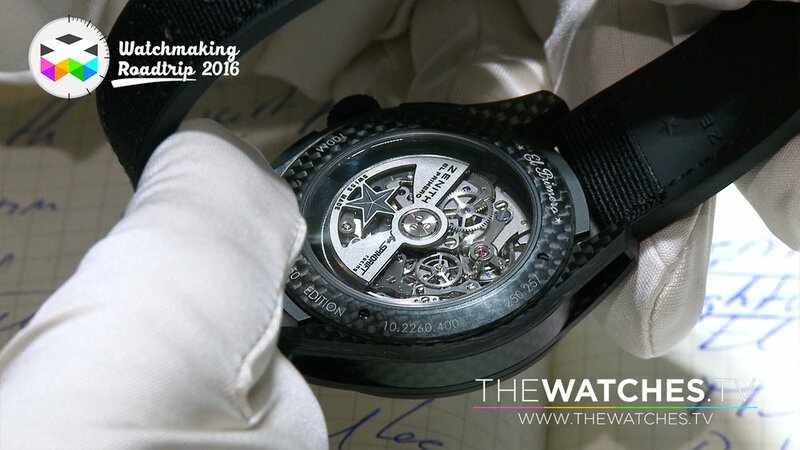 This movement is still produced today and at one point equipped the famous Daytona from Rolex.